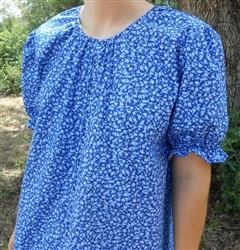 If you are ordering a custom nightgown, you can add this option to have a front center zipper opening. Some ladies like this better than the side openings. 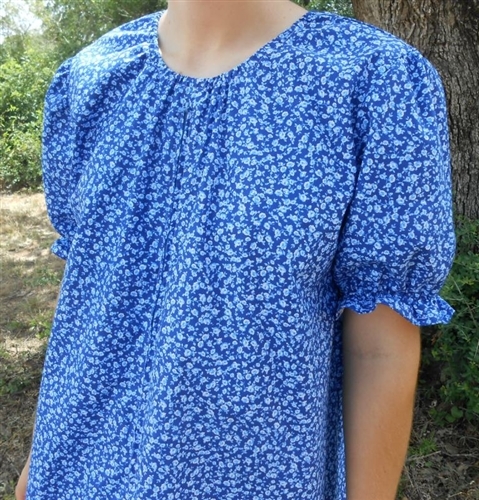 This is not an option for the knit nightgown style.